It is, yet again, raining! In a country where it usually only rains once a year, you can imagine it being odd. And my mother laughed at me for packing a raincoat! Tehe. Last night we went for a family cookout at the old farmhouse. The rain started when we were driving on our way there, and by the time we got out of our cars, each raindrop was the size of a shoe! Okay that may have been an overstatement, but we were drenched! It did however, stop long enough for us to play soccer and slide around in the mud. One awesome thing about my family's farm house, is that it has a little soccer field, with grass! Green green grass. It was a lot of fun. But besides all this fun, the rain can be very dangerous. 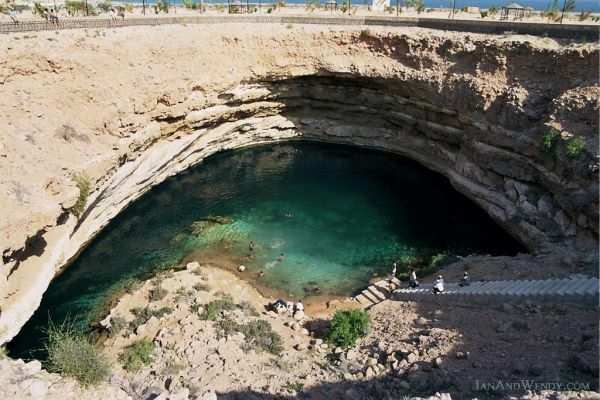 There are parts of this region that contain "wadis". They are parts of the terrain that are barren during most of the year, but fill up with rain in what seems like a flash! They can be in the middle of roads oftentimes, which makes driving less safe. 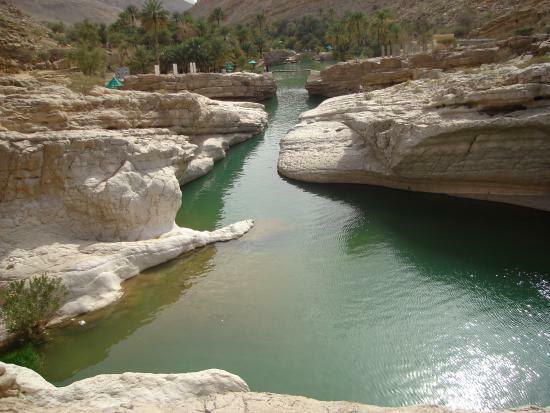 After the rain ends, the wadis are very beautiful. 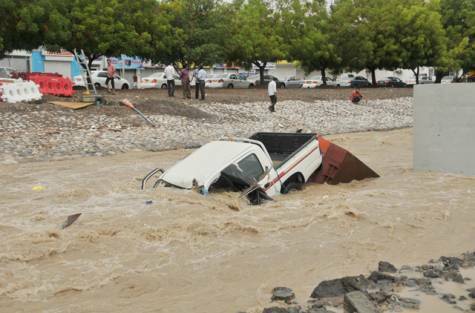 This is why they are a common destination for Omanis when it rains, and therefore calls for more precaution, with the attraction of all the sight seekers. Today, it rained again. My little brothers got really excited, as always, and we all went outside to soak up the wet weather.